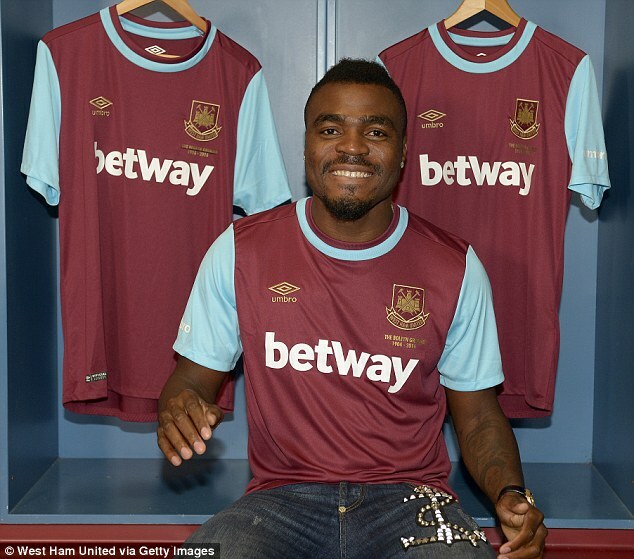 West Ham United football club announced the signing of Nigerian center forward Emmanuel Emenike on a loan until the end of this season. This entry was posted in Sports and tagged Emenike, epl, West ham by Mr XY. Bookmark the permalink.